KIEF Solutions offer best-in- class UPS renting services to overcome instant power losses due to power failures. 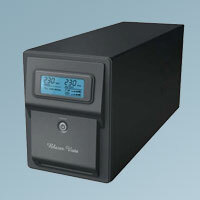 In accordance to overall approximation, its absurd that 95% of power failure can be avoided by using Quality UPS, Batteries and Instance response time. 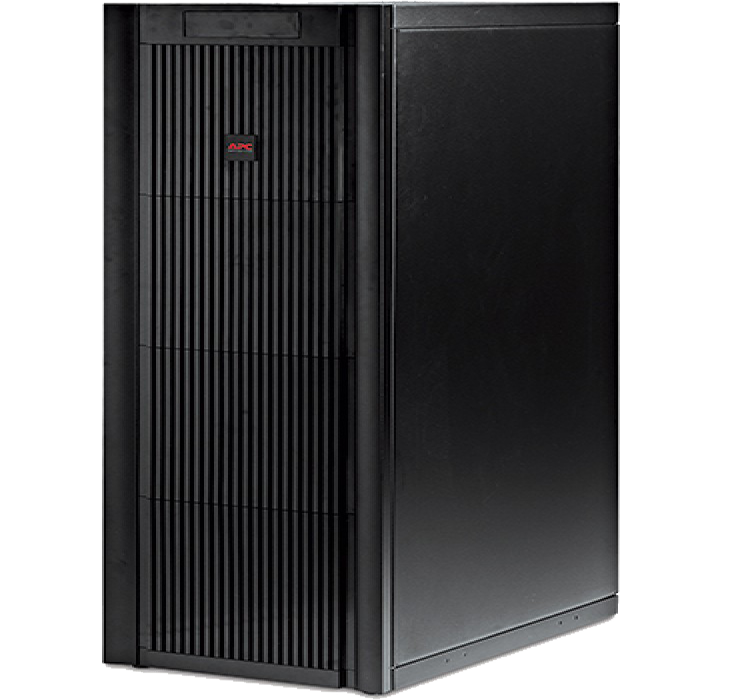 At KIEF Solutions, we endow reliable UPS Renting Services to maintain best performance attributes. Highly experienced engineers linked with KIEF proactively monitor clients needs, and suggest best UPS options to best meet their requirements. 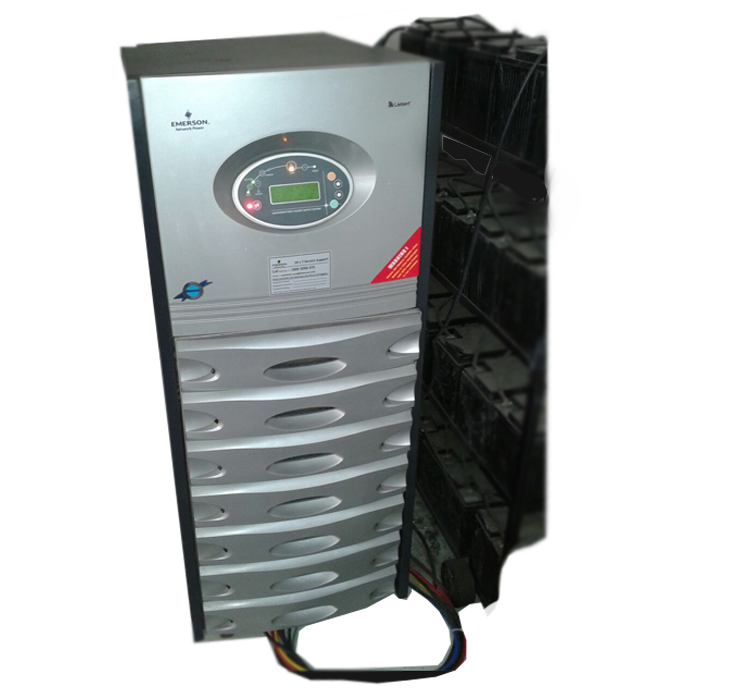 We provide quality UPS on Rent at fair competitive rates to effectuate client's necessities. With Years of Experience we are able to understand Clients Requirements and Instantly Deliver the Right Solution,Specially for Exhibitions, Conferences, Launches, Media Events, Sports Events, Concerts Etc. which require highly demanding and time bound Solutions. 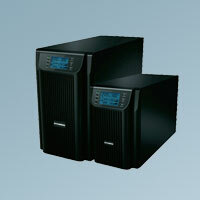 Why Choose KIEF Solutions As Best UPS Rental Company? KIEF Solutions is one of the known names in the industry for imparting flawless renting services for UPS in India. 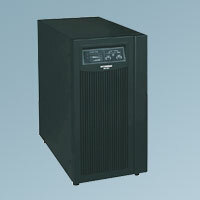 Our UPS efficiently procure robust performance aspects even in diverse conditions. 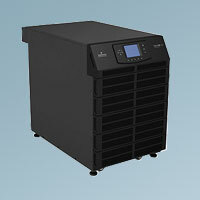 Following are a few selling points that force clients to hire our UPS on rent. Looking for Special Deals To Hire UPS on Rent? Want to inquire more about KIEF Solutions UPS Renting Services? Fill up the given details and click the Submit button, we will reach you soon! Make in India Launch @ New Dehli. Blenders Pride Fashion Tour @ Delhi, Bombay, Bangalore, Calcutta, Hydrabad & Chennai. Global Bussiness Submit @ New Delhi. Event Management Companies Such As :- Scoop, Salt, Wizcraft etc. Corporate Product / Equipment Launches.